Applying to grad school means having to write a killer statement. This statement can be either a statement of purpose or a personal statement (or both, as we’ll explain later). But what exactly is the difference between these two types of essays? 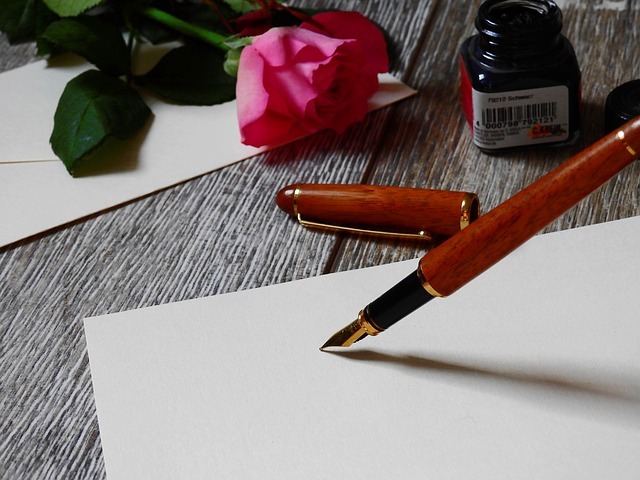 In this guide to the statement of purpose vs personal statement, we take an in-depth look at the unique purposes of the grad school statement of purpose and personal statement, how the two essays are different and alike, and what you can do to ensure you produce an essay that’s guaranteed to get you into grad school. If you want to get a graduate degree, do you fill out a FAFSA to receive financial aid, or is that document only for undergraduates? Does FAFSA cover graduate school? Yes, you can use the FAFSA for graduate school, but before you begin the process, it’s important to understand how completing the FAFSA as a graduate student differs from completing it as an undergrad. 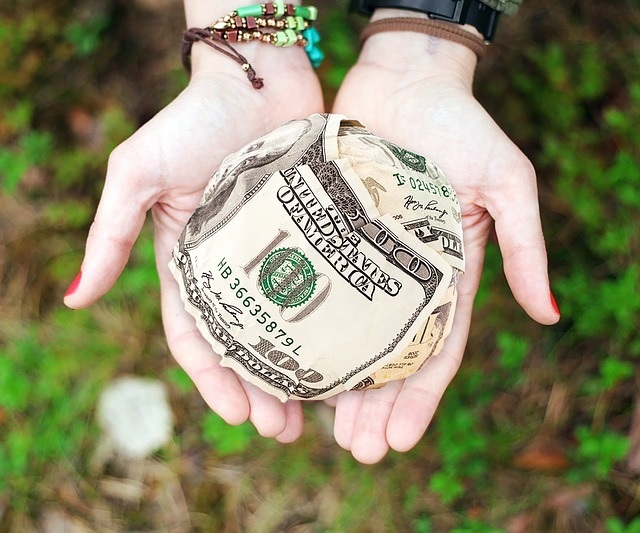 In this guide, we’ll explain everything you need to know about completing the FAFSA as a graduate student, including the key way the process differs from what you did as an undergrad, what financial aid you’re eligible for (and what aid you’re not), as well as how to complete the FAFSA and other steps you need to take to get your financial aid. How high do your GRE scores need to be to get you accepted into Yale? Yale is one of the country’s most prestigious universities and, as you might imagine, competition is tough to get into its graduate programs. 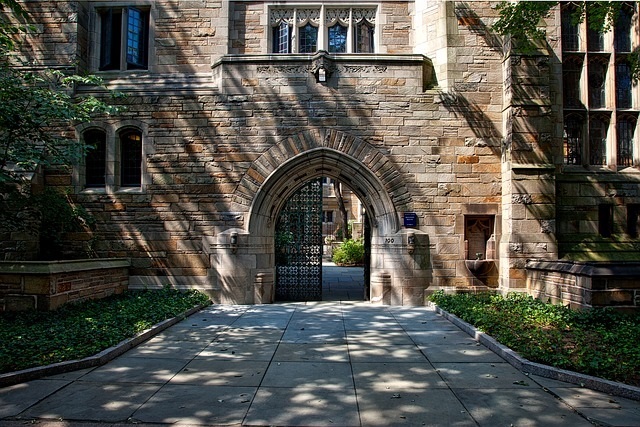 In this guide, we explain everything you need to know about Yale GRE scores, including the average GRE scores of accepted students for various Yale grad programs, which grad programs Yale is best known for, how you can figure out the GRE scores you need to get accepted, and what else Yale considers when it looks at your application. University of Washington GRE Scores: What Do You Need? 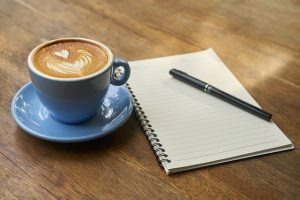 Author Hannah MunizPosted on February 15, 2019 February 15, 2019 Categories Grad School, GRE General InfoTags applying to grad school, gre scores, what's a good scoreLeave a comment on University of Washington GRE Scores: What Do You Need? Dreaming of becoming a Husky? 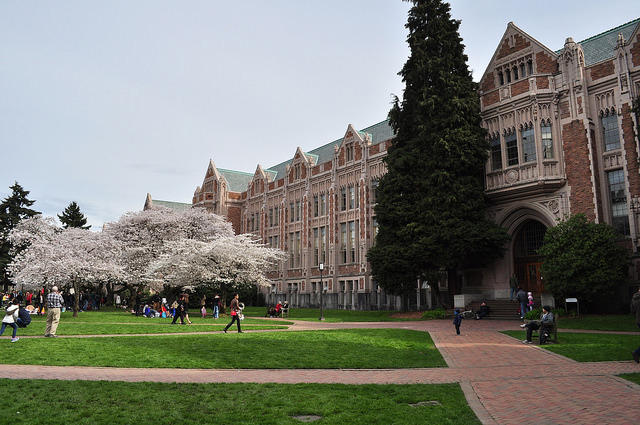 The University of Washington is an excellent public university to attend for graduate school. But to get in, you’ll need to have solid GRE scores and a decent undergraduate GPA. Here, we go over in detail University of Washington GRE scores expectations, both overall and for various grad programs. We also offer you some expert tips for estimating your chances of getting accepted to your chosen UW program. If you want to attend a graduate program at Stanford, how high do your GRE scores need to be to get accepted? 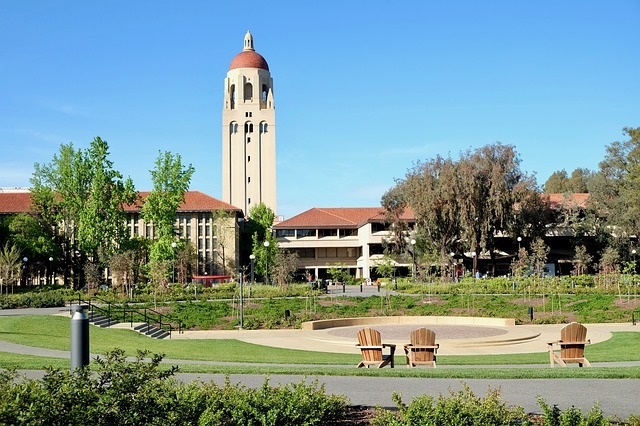 As one of the most prestigious schools in the country, with many of its grad programs ranked #1 by US News, it can be very difficult to get into Stanford. How can your Stanford GRE scores help set you apart? What is a good GRE score for Stanford? And how important really are GRE scores for getting into Stanford? We explain all that and more in this guide, including a chart of average GRE scores for a variety of Stanford grad programs. A world-renowned and top-ranked university, Columbia is no doubt an excellent choice for graduate school, no matter what field you plan to study. But to get in, you’ll need to have a great GRE score. What are the average Columbia GRE scores? Is there a minimum GRE score for Columbia University? 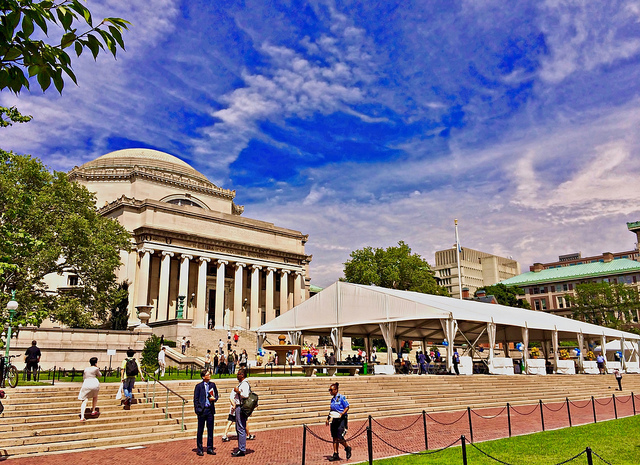 Read on to learn what Columbia is known for, how competitive the school is in terms of GRE scores, and what kinds of GRE scores and GPAs its various grad programs look for in applicants. University of Michigan GRE Scores: What Do You Need? 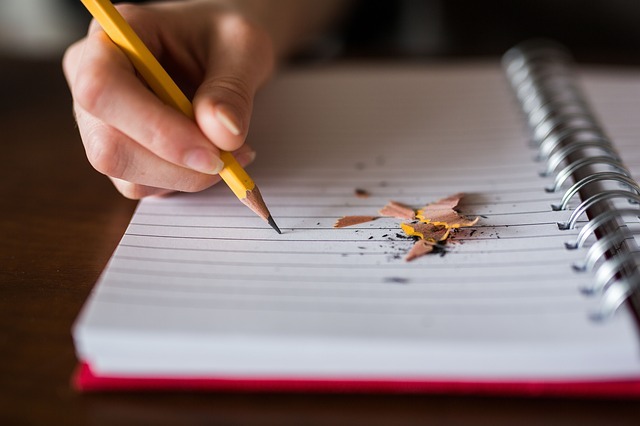 Author Hannah MunizPosted on February 15, 2019 February 15, 2019 Categories Grad School, GRE General InfoTags applying to grad school, gre scores, what's a good scoreLeave a comment on University of Michigan GRE Scores: What Do You Need? 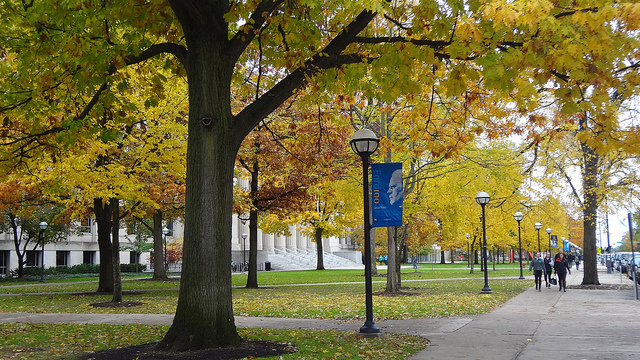 The University of Michigan is an excellent school, with top graduate programs in a variety of fields. But to get into UM, you’ll need to have an all-around impressive application, with strong GRE scores and a great undergraduate GPA. 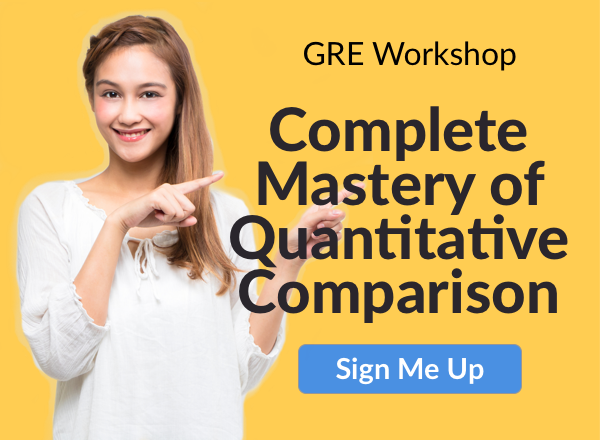 What is the University of Michigan GRE score requirement? And what GPA do you need for admission? In this article, we’ll go over what kind of school Michigan is and how competitive it is for aspiring grad students. We’ll look specifically at the average Michigan GRE scores for various grad programs before concluding with a few tips on how you can estimate your chances of admission to the program you’re applying to. Should You Sign Up for GRE Search Service? Is It Helpful? Author Laura StaffaroniPosted on September 5, 2017 October 4, 2017 Categories GRE LogisticsTags applying to grad school, etsLeave a comment on Should You Sign Up for GRE Search Service? Is It Helpful? Know what you want to go to grad school for, but aren’t sure which schools are out there that match your needs and academic level? 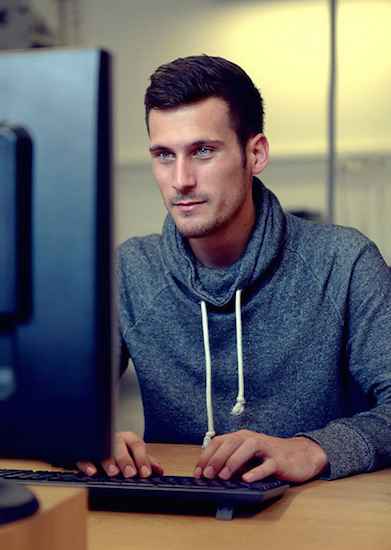 To help students learn more about what different grad programs are out there, the ETS offers the GRE Search Service to connect you with grad programs and business schools after you’ve taken the GRE. Learn more about how to sign up for the GRE Search Service and what you might get out of it with this article.